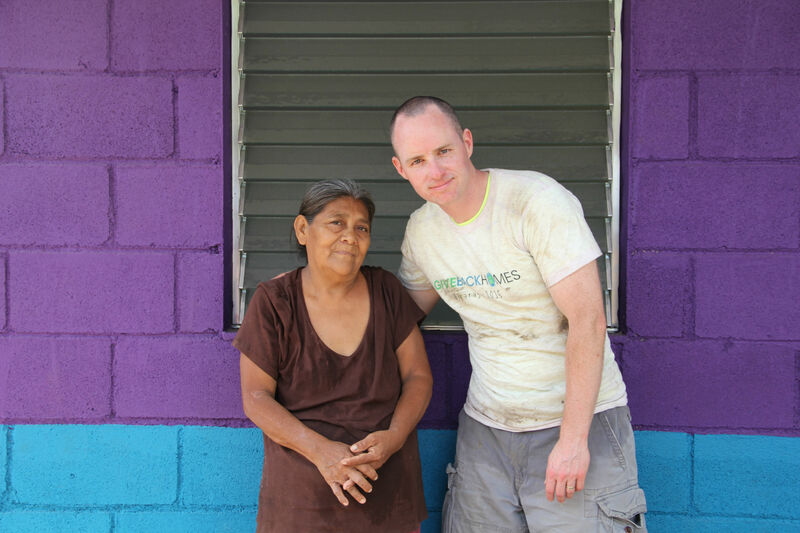 Nicaragua Project | Matt Curtis Real Estate, Inc.
One of the core values that Matt Curtis Real Estate, Inc. was founded upon was to participate in the betterment of the Madison, AL and Huntsville, AL Community. As people who work in the business of houses day in and day out, we've seen the difference the right home can make in someone's life. As a result, our team is greatly passionate about expanding that opportunity in our community as well as in the greater global community. 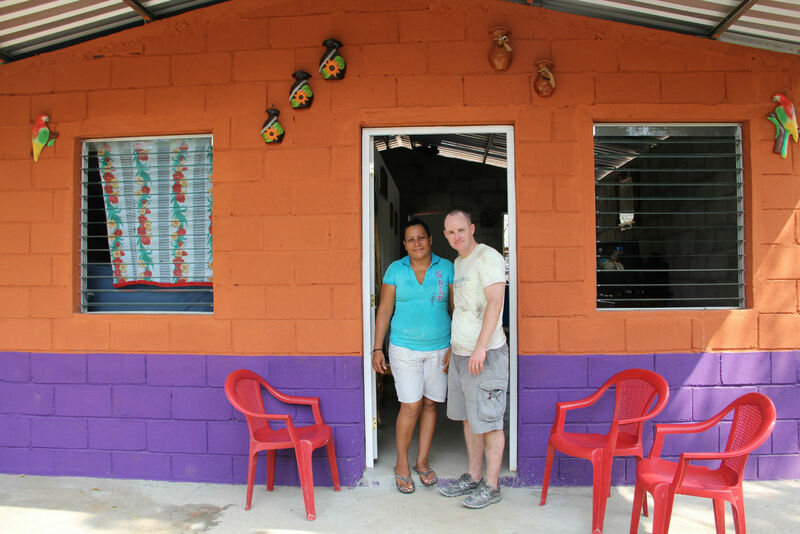 As though buying a beautiful Madison or Huntsville home for sale wasn't exciting enough on its own, the Matt Curtis Real Estate Team is proud to let you know that for every 100 homes we sell, we build a home for a family in need in Nicaragua. Because of the people who trust us to find their dream home right here in Alabama, we're able to help so many amazing families — and you help them too. Matt Curtis Real Estate's team of compassionate home experts have pledged a goal: we hope to raise funds for and build 1,000 homes for families during our lifetimes. At first it seemed like a highly ambitious target — and it is. But the fact that we're already on number 28 in only our second year of trying shows just how possible it is. We hope that by working with you, we'll get there very soon. Together we can change the lives of 1,000 families. Our commitment is to do the best work we can and have as many people benefit from our efforts as possible. We'll provide you with the best service and support during your home search and buying process, and with our promise to give back, the positive results will spread far beyond our homes, our neighborhoods, and our borders! This company has been lucky to continuously witness a remarkable amount of good fortune from the very beginning, and we are immenseley grateful. Matt Curtis Real Estate Team has consistently ranked high at both the local and national levels, as the result of hard work — in addition to plenty of help from our fantastic clients and team members. Because we have had such great prosperity and success in achieving our goals, we believe it is our duty to use that success to help others. As leaders in the real estate industry, we can't think of any better way to do that than to provide people with homes. 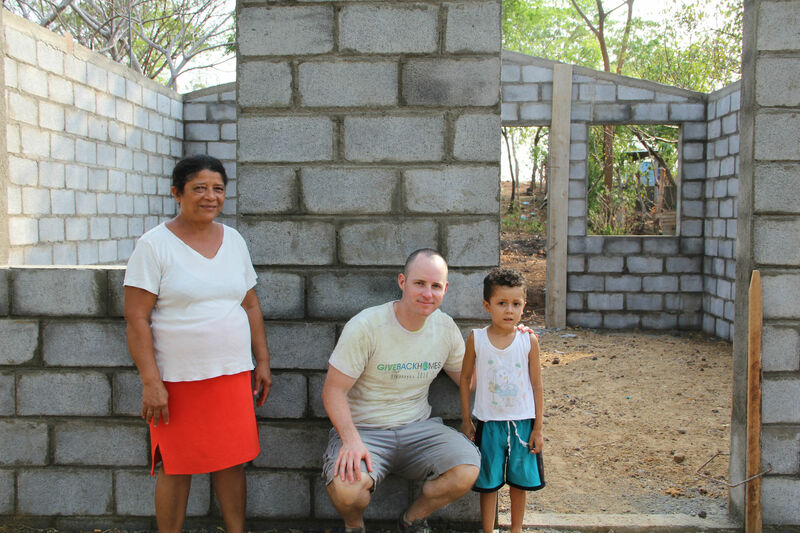 It is a sad fact that 1 in 4 children in Nicaragua die before reaching the age of 5 due to inadequate housing. This is a tragedy that can be avoided — and needs to be. That's why those with the resources and know-how to reduce and prevent housing-related deaths should do everything possible to contribute, and every bit helps. We know that a high-quality place to live, play, work, and spend time with family is something that everyone deserves. When you buy a home with us, you'll not only be the owner of a beautiful new place, you'll be a giver as well. We sell a home every 33 hours and sell 100 every few months. Every time we reach a hundredth house in a row, we'll have met our fundraising goal and can start building a well-crafted home for a deserving family who may not have been living in safe and comfortable conditions. 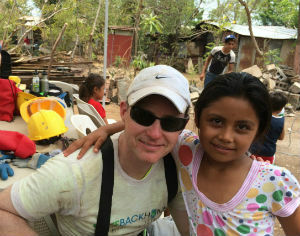 We've met some wonderful people since we began working in Nicaragua. Take a look at some of the photos to see some of the incredible people who we've helped! We can't do what we do without help from our wonderful supporters. You can help our initiative go further by donating to this great cause or by joining us on one of our building trips. 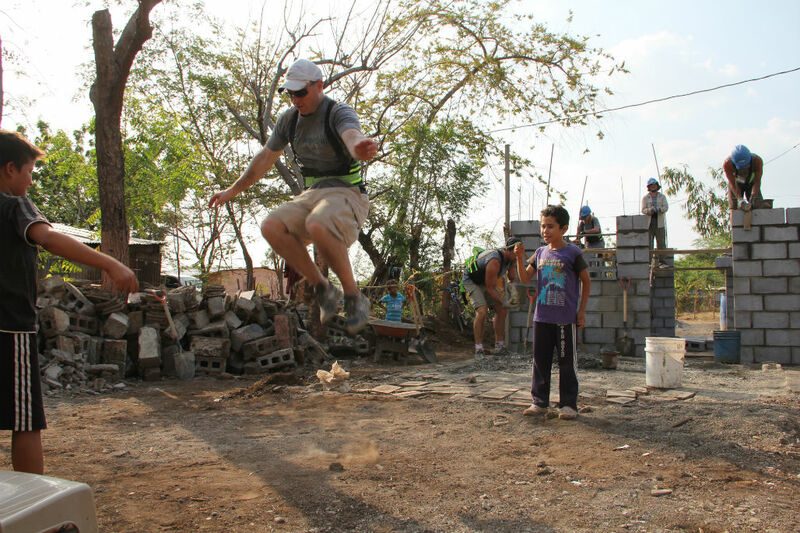 If you're interested in joining the trip of a lifetime and changing lives, come with us to Nicaragua. Contact us today to speak more about this rewarding opportunity.